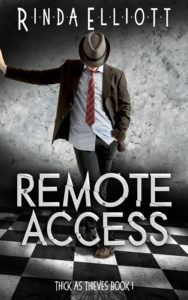 This is my first foreign book cover! 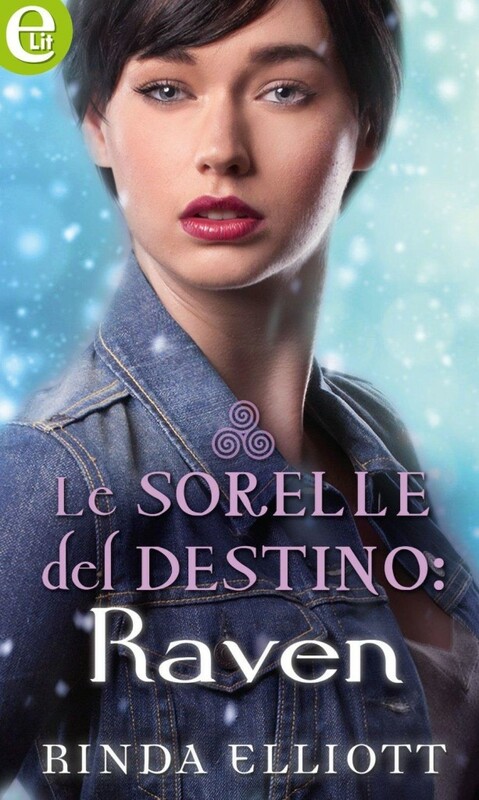 FORETOLD released in Italy this month and it’s new title is RAVEN. Cool, huh?